Microsoft announced the global availability of Windows 8.1, a feature-rich update to its popular Windows 8 operating system, enabling customers to create experiences that keep pace with their lives — at work, at home or on the go. Beginning Oct. 17, consumers with a Windows 8 device in more than 230 markets and 37 languages can download the free update via the online Windows Store. Windows 8.1 will also be available on new devices and as boxed software starting Oct. 18 at retail locations around the world. Customers can go to http://www.windows.com/shop to learn about the wide variety of new Windows devices available now and throughout the holiday season to find the one that best fits their needs and budgets. 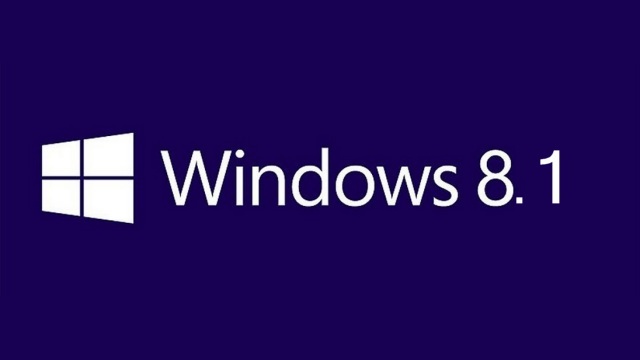 More information about Windows 8.1 is athttp://blogs.windows.com and http://www.microsoft.com/en-us/news. The Windows 8 Official ISO images hosted on Microsoft’s servers are genuine and official versions, and the downloads from the server are totally free and definitely legal. Yes, there’s a catch: this is a trial version. You can download Windows 8 official ISO but it will work for 90 days, and it’s designed for hardware and software developers to test their products on. 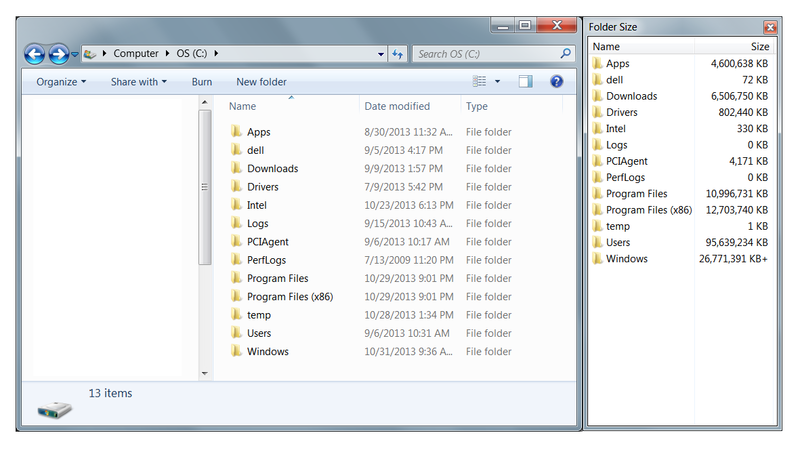 If you’re interested in downloading Windows 7 – Click here. Anyway, without a genuine and legally purchased product key, you can’t get Windows 8 activated, and as mentioned – Windows 8 will only run as evaluation copy for up to 90 days.